The Audrey restaurant is now open at the Hammer Museum. 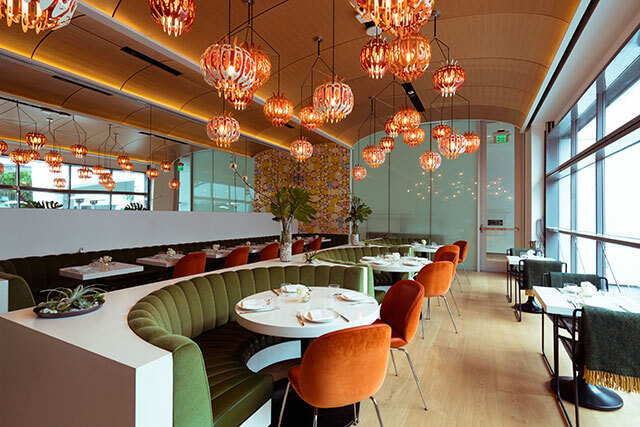 Audrey at the Hammer, the new restaurant at the Hammer Museum in Westwood from restaurateur Soa Davies Forrest and Chef Lisa Giffen, made its debut in February 2019. The modern yet welcoming interior is anchored by a substantial patio in a newly built space, ideal for a sit-down dinner, casual cocktails or a light daytime meal. The Hammer Museum is part of the School of the Arts and Architecture at UCLA and offers exhibitions and collections that span classic to contemporary art. The design of Audrey at the Hammer highlights the inclusive, approachable setting of the museum and boasts a prominent tile installation from renowned Cuban-American artist Jorge Pardo. Set in the museum’s courtyard and with seating for 115, Audrey at the Hammer operates as a full-service restaurant. Guests can access the restaurant through the museum both during and after its public hours with a dedicated entrance on Lindbrook Drive. The new restaurant, named for philanthropist and Hammer board member Audrey Irmas, is part of a multi-phase renovation and expansion of the Hammer Museum in collaboration with architect Michael Maltzan. The space’s interior wood flooring recalls the flooring in the galleries and annex, while the cove lighting highlights this natural material further. The nearly thirty-foot-long inside/outside bar is the centerpiece of the restaurant, with precast concrete panels and satin nickel fixtures and accents. An island of semicircular banquettes and one niche banquette, with two-tone olive leather and mohair seating, create an intimate alcove for individual tables or one large party. These are wrapped in eminent Cuban artist Jorge Pardo’s signature bold tiles on their sides, with Pardo’s iconic lamps hanging above, which spill out into the courtyard suspended from the banquette wrapped trees. Large bi-fold doors span the width of the bar and offer use of the exterior counter for events in warm weather, creating a communal gathering space. 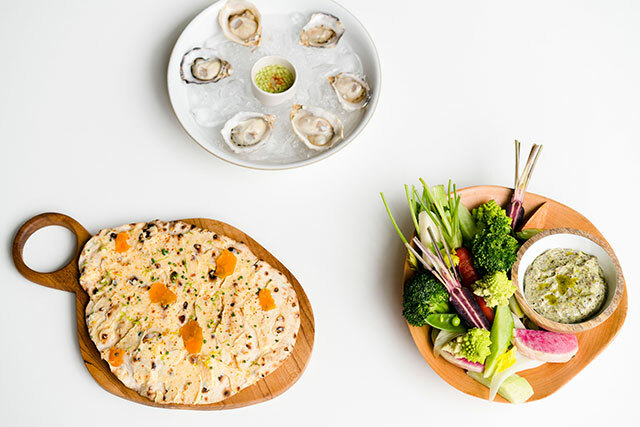 The menu features elevated and soulful cooking with a contemporary Southern California feel, yoked to the region’s growing seasons. Highlights from Audrey’s dinner menu include Ibérico Bellota Ham, Eggplant “Steak,” Moro Bay Black Cod and Turmeric Roasted Chicken. For lunch, standouts include the Baja Kampachi Crudo, Sunfed Ranch Burger, Lamb Meatball Sandwich and Citrus Salad. Giffen’s focused dishes emphasize European flavors and techniques that are complemented by a full bar offering fresh, bright cocktails created by Aussie bar star Jerom Morris. 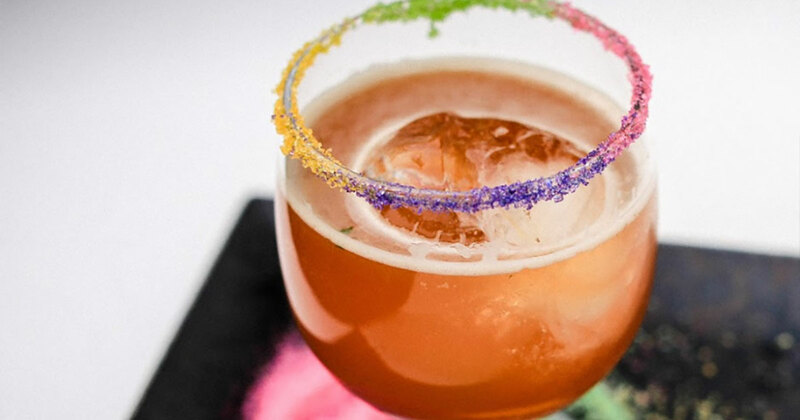 The Sage Advice is made with rye, lime, rhubarb bitters and sage, while the gorgeous Nordic Roots was created with dill infused Ahus Aquavit, carrot juice, fino sherry and black lime. 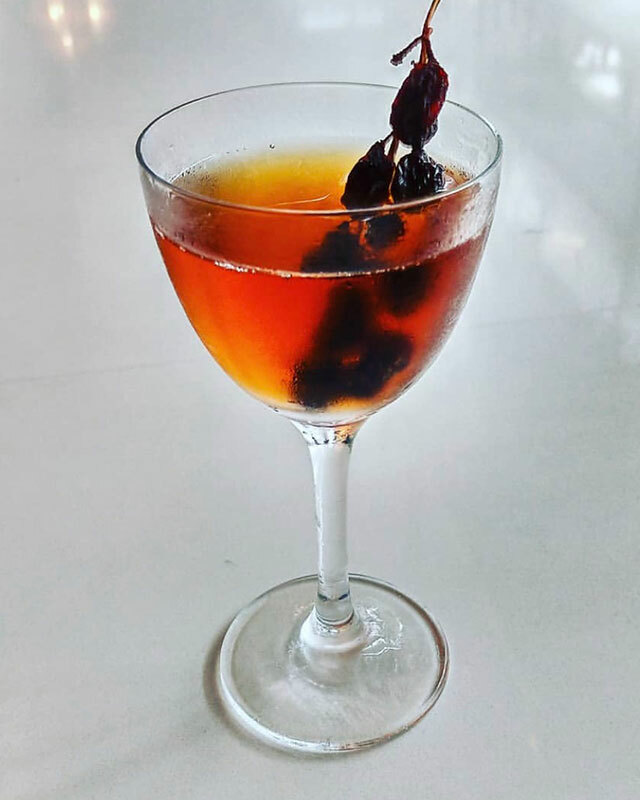 The Heard It Through The Grapevine is created with Amontillado sherry, Cocchi di Torrino, raisin soaked rum and orange bitters. 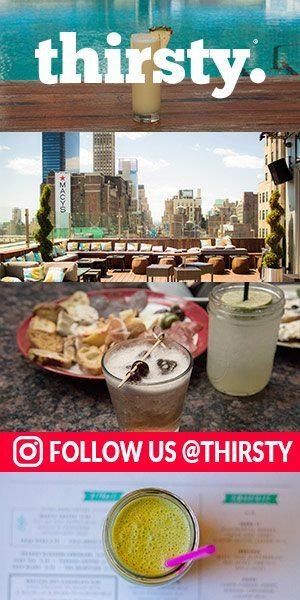 Guests can also try the Dear Rosemary made with vodka, soto sake, pear brandy and rosemary. The Briar Patch Bloom is made with sloe gin, bitters, amaro and thyme and the Stone’s Throw has apricot infused Toki Whiskey, Benedictine, yuzu and shiso. 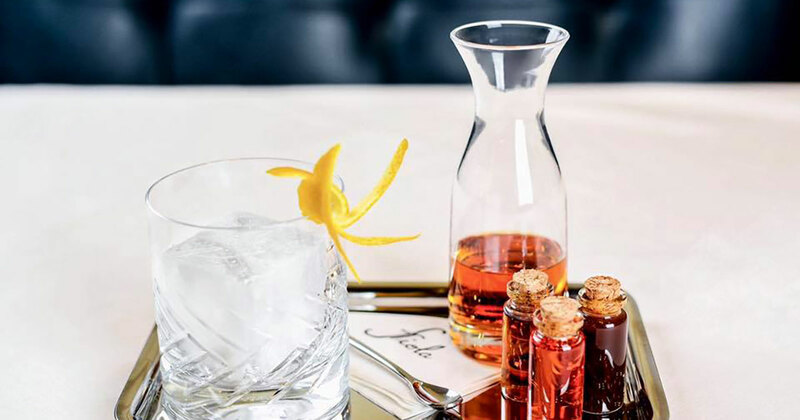 The bar’s signature cocktail is simply named The Audrey made perfectly with blanco tequila, passionfruit, cinnamon, jalapeño and smoked salt. In addition to a limited beer selection, guests will find a diverse wine list showcasing small production winemakers from The U.S., France, Spain, Portugal, Italy and Greece. 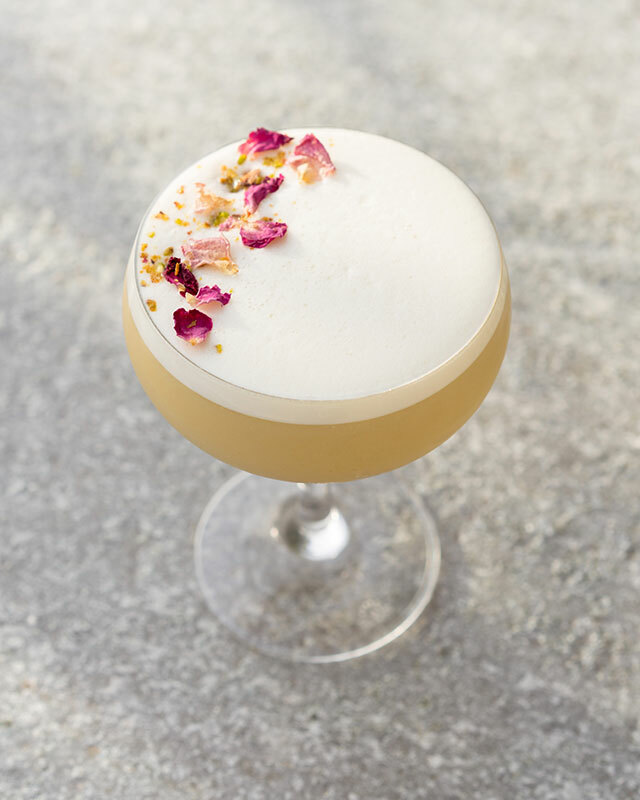 If you need a break from booze, The Audrey also offers mouthwatering mocktails including the Jasmine East Side with jasmine tea, cucumber, mint, lime and soda, the California Cure with matcha, chamomile, lime and agave and the Rhubarb Vanilla Tonic with rhubarb, vanilla, lemon and tonic.